Cortney is 1/2 of the lively duo 2MinJinkJongKey. You can consider them professional fangirls. 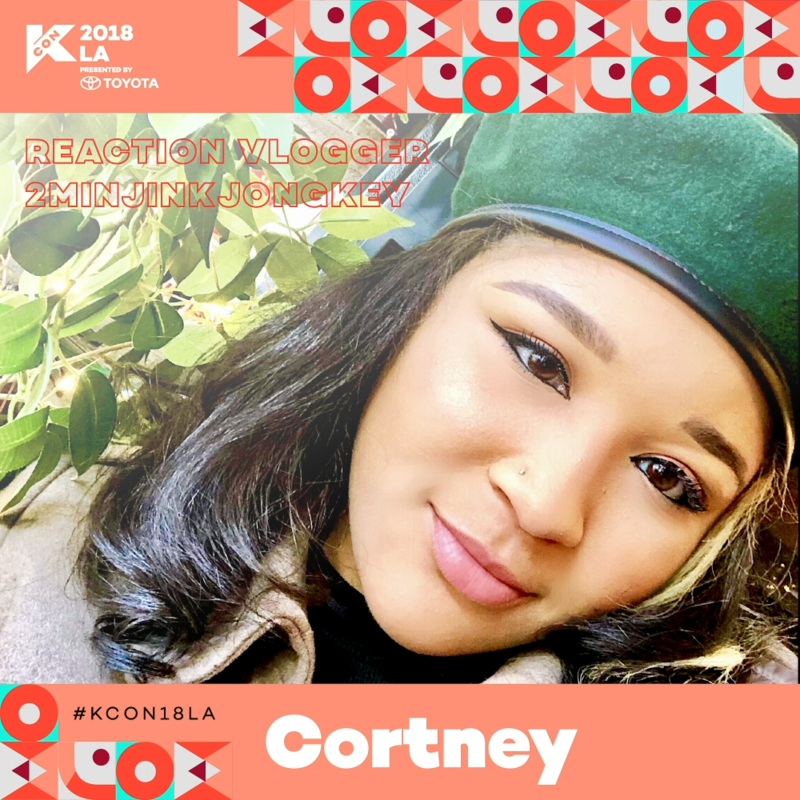 Whether they’re spazzing over the latest MV’s reviewing their favorite albums, or discussing serious topics, they love sharing their passion for K-Pop with the world!